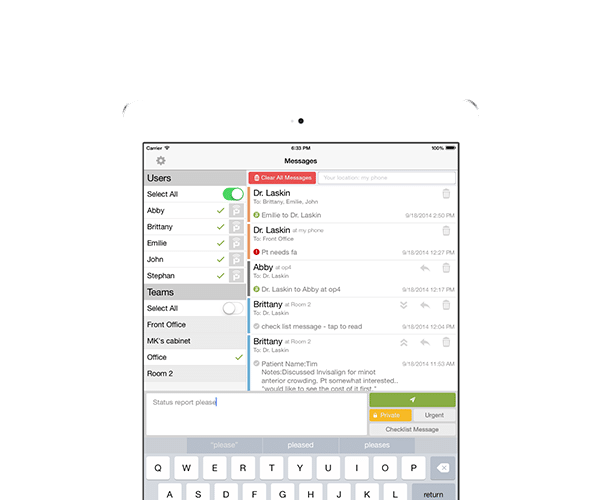 The ability to send and receive HIPAA-compliant emails in today’s connected age of medicine isn’t just a right. It’s a necessity. To provide rapid, on-demand care, employees needed access to secure correspondence. 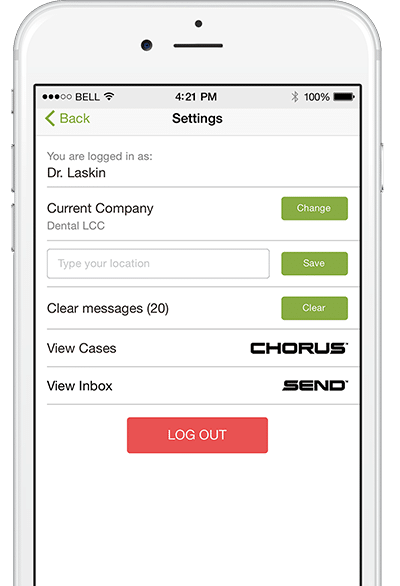 OperaDDS provides dentistry professionals a communication dashboard they can use to create and view communications — from any device. Messages are password protected and can even tell the sender when opened. 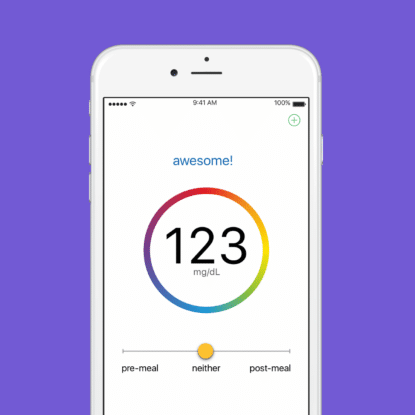 MentorMate built an app that allows users to send HIPAA-compliant messages to their team members. The platform includes several components. The online collaboration portal, Chorus, enables secure email, patient progress tracking and lab data review. 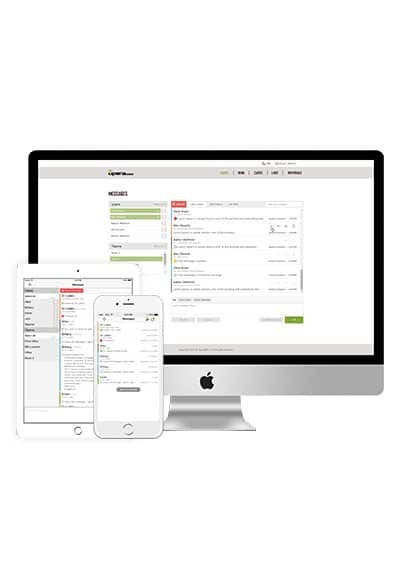 Chorus ensures team cases and conversations are always efficient and always available. 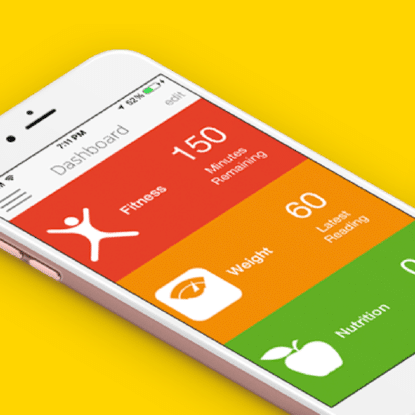 The Pager functionality gives teams access to single-touch messages. Members can customize their communication preferences and even select messages from preset options.